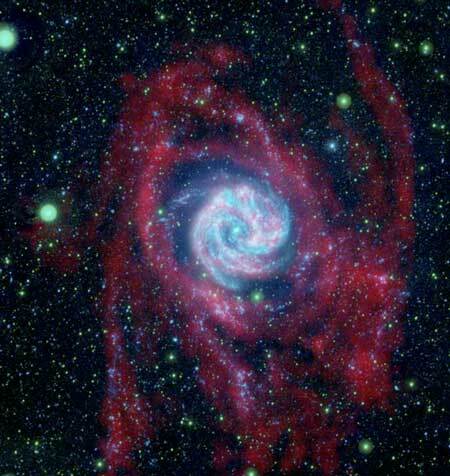 The formation of stars in distant galaxies is still largely unexplored. 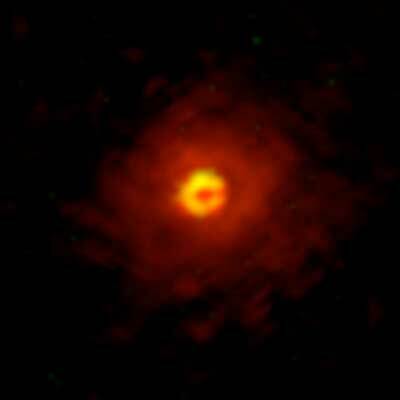 For the first time, astronomers have now been able to closely observe a star system six billion light-years away. 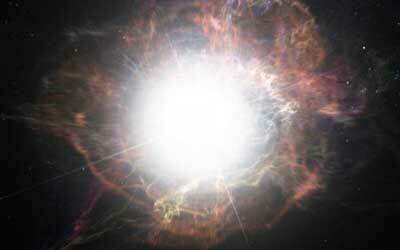 An international team of astronomers discovered a star that exploded multiple times over a period of 50 years. 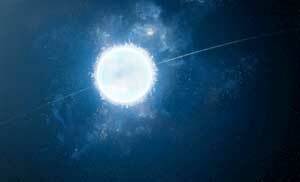 These calculations can be used to understand the thermal evolution of neutron stars and white dwarfs. 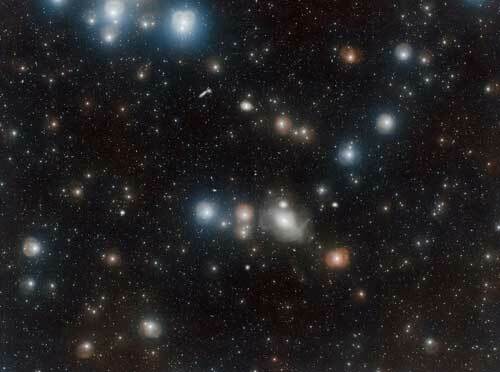 Astronomy team image one of the first massive galaxies to form, 12.8 billion years ago. 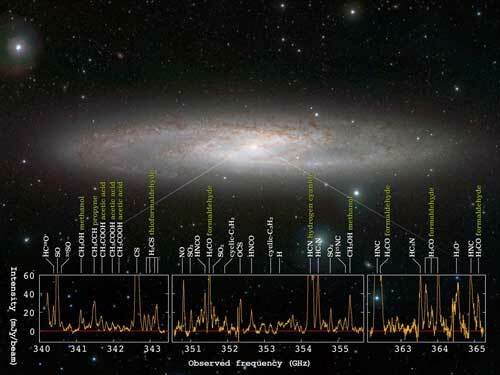 Astronomers observed the galaxy NGC 253 and for the first time, they resolved the locations of star formation in this galaxy down to the scale of a molecular cloud, which is a star formation site with a size of about 30 light-years. The ALMA Observatory has detected dust around Proxima Centauri. 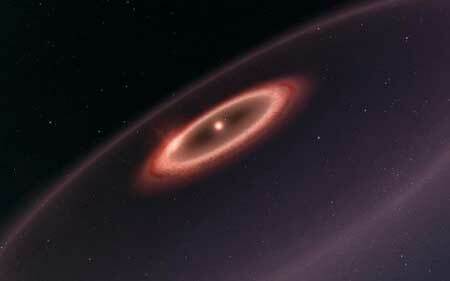 The data also hint at the presence of an outer dust belt and may indicate the presence of a planetary system. These structures are similar to the belts in the solar system and are expected to be made from rock and ice. After a five-year, 1.74 billion-mile journey, NASA's Juno spacecraft entered Jupiter's orbit in July 2016, to begin its mission to collect data on the structure, atmosphere, and magnetic and gravitational fields of the mysterious planet. 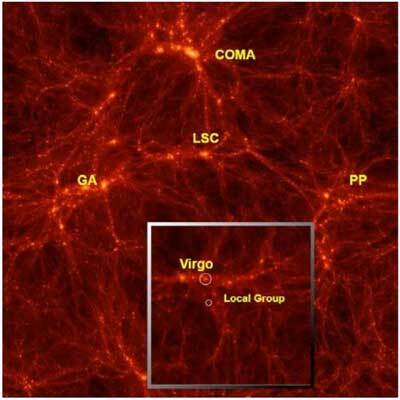 The National Science Foundation has granted $280,000 to an international collaboration that is investigating galaxies that extend along this 'cosmic web' of filaments. 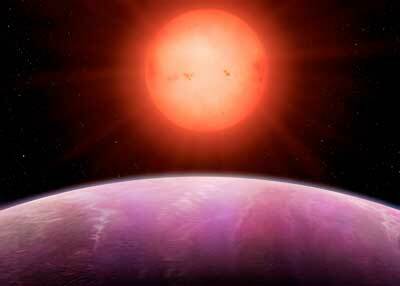 NGTS-1b is the largest planet compared to the size of its companion star ever discovered in universe and contradicts theories that a planet of this size could not be formed by such a small star. 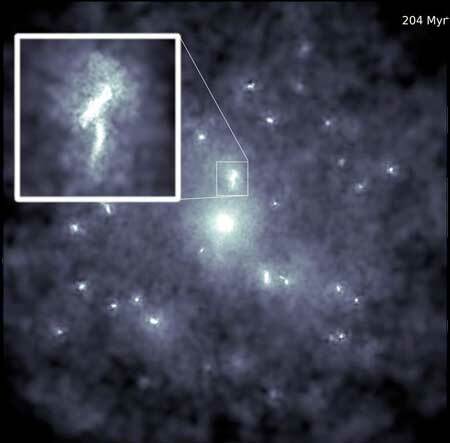 The outskirts of spiral galaxies like our own could be crowded with colliding black holes of massive proportions and a prime location for scientists hunting the sources of gravitational waves. 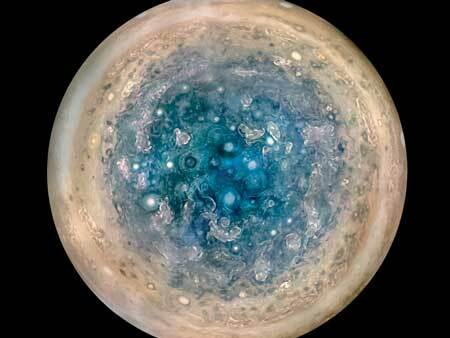 Jupiter's intense northern and southern lights pulse independently of each other according to new research using ESA's XMM-Newton and NASA's Chandra X-ray observatories. 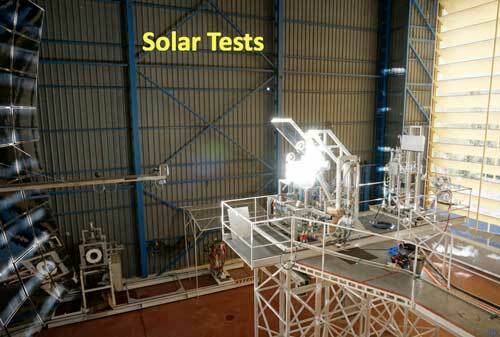 An aerospace engineer has built a machine to make water and oxygen from the lunar regolith, powered by solar energy. 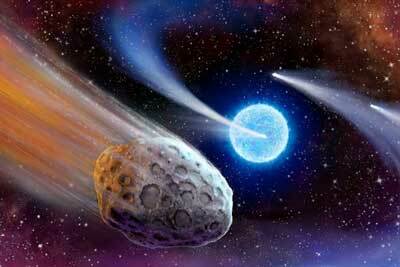 Team of professional and citizen scientists identifies tails of comets streaking past a distant star. 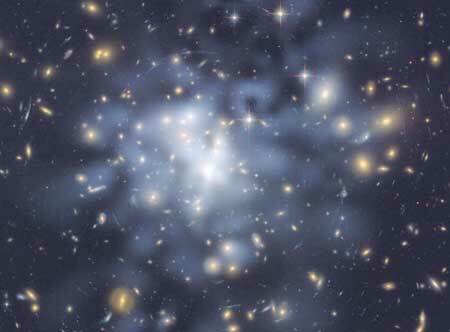 Captured using the exceptional sky-surveying abilities of the VLT Survey Telescope (VST) at ESO's Paranal Observatory in Chile, this deep view reveals the secrets of the luminous members of the Fornax Cluster, one of the richest and closest galaxy clusters to the Milky Way.